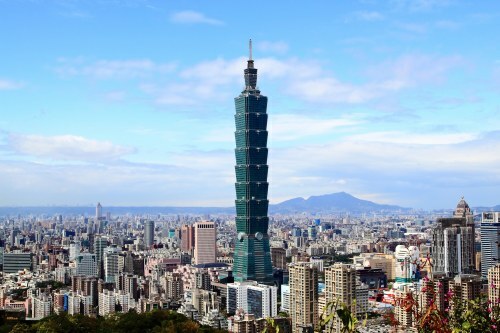 United Airlines has dropped the price of their flights from Toronto to Taipei, Taiwan down to $675 CAD roundtrip including taxes. Click on the departure date box to open up the calendar view and look for the dates that are $724 CAD roundtrip. When you get to Momondo select 'Max 1 Stop' on the left hand side. Click on the departure date box to open up the calendar view and look for the dates that are $606 CAD roundtrip. Click on the departure date box to open up the calendar view and look for the dates that are $625 CAD roundtrip. NOTE: The airlines shown by Momondo may not be accurate for these flights. When you click through to Fareboom, they'll show the correct airlines involved.